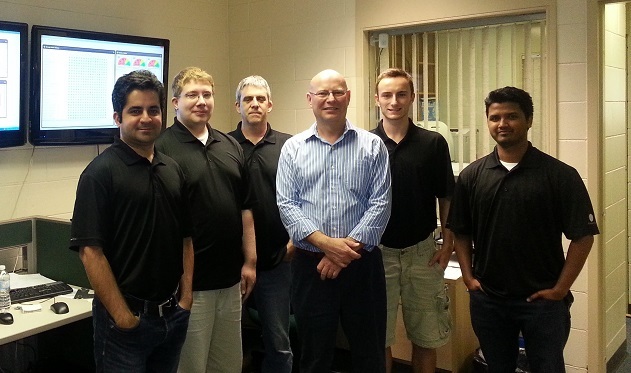 Our Team - Sarnia, London, Chatham-Kent | Canweb Internet Services Ltd.
Dave Grant is the President of CanWeb, a leading technology services company he founded in Sarnia in 1995. With over 25 years experience, he acts as "Geek to English" translator, helping companies realize the business benefits of technology without the incomprehensible babble. His goal for himself and his team is to always provide fanatical support! Mark is the "knows everything" guy! As a senior tech, he's been making computers behave for decades. His specialties include Windows servers, Unix and email systems. Reza is the newest addition to the team. He has over 8 years experience managing networks and is our Cisco expert! Babbi runs the west coast operation in British Columbia. He loves to upgrade computers from 4 time zones away! The newest member of our team, Dillon brings in house programming skills as well as help desk experience to the company. Brian is the pleasant voice you get when you call our main office number. He's happy to direct you to the best technical support you'll ever get!